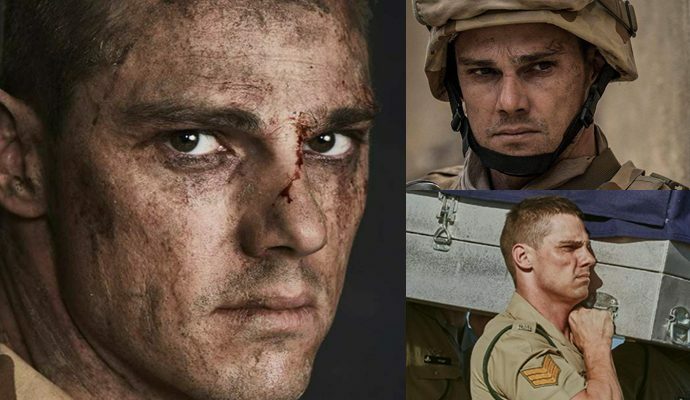 Jay Ryan (Blue in The Tribe) is set to star in an original character-driven drama about Australian soldiers returning from Afghanistan after the war. Fighting Season, from production company Goalpost Pictures (Cleverman,The Sapphires) and writer Blake Ayshford (Barracuda, Devil’s Playground) is the story about the invisible men and women who fight for our country, what they bring home and what of themselves they leave behind, and the secrets that must remain hidden. The six-part event drama is a compelling mystery regarding a possible cover-up where the lines between killer and family man, between hero and victim, between truth and imagination, are constantly shifting. Jay Ryan will play the role of Sgt Sean Collins. Fighting Season will be helmed by Kate Woods and directed by Ben Lucas.